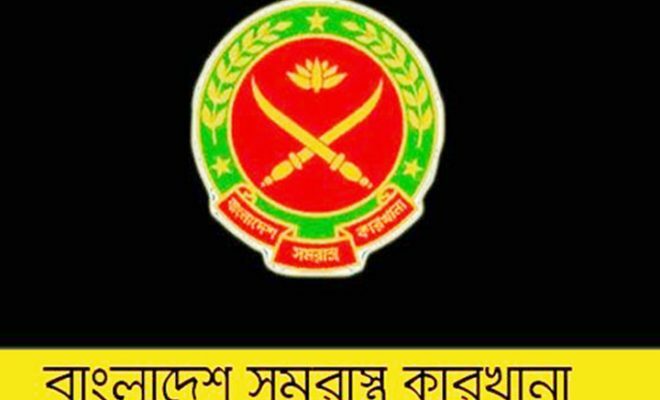 This is the time to apply for a part-time job in the Dhaka international trade fair (Banijjo Mela) 2019. At the top of the job list of young people is part time job. You can also do this job in the fair. 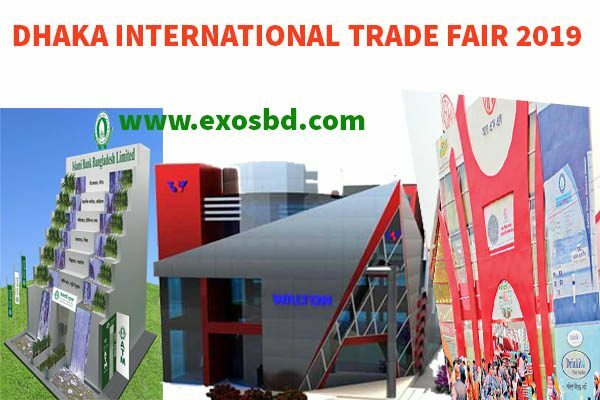 Dhaka International Trade Fair is scheduled to start from the first day of next year like every year. Many foreign people and foreign companies participate in the trade fair every year, which propagate the propaganda of the organization as well as selling their products at the fair. During the trade fair, the companies recruit large number of contract-based part-time workers along with their regular employees to sell their products and handle the overwhelming crowd of visitors. They recruit students in a large number. Butterfly Marketing Limited will take the Seller. Interested persons will have to pass a minimum of graduate degree in educational qualifications. Both male and female candidates can apply. Candidates will have to send application form with necessary documents in the address of COO, Butterfly Marketing Ltd. along with Box No. DIFT 19, Butterfly Marketing Limited, City Center, Level 15, 103 Motijheel Commercial Area, Dhaka-1000, or e-mail can be sent ditf19@butterfly-lg.com at this address. The application deadline November 24th. 25 sales representatives will take the Hatil furniture. Must have eligibility graduation from any department. Interested applicants will have to apply through BD Jobs. Application deadline 30th November, 2018. There are several ways of applying for Dhaka International Trade Fair DITF Job 2019. Candidates should keep contacting with the companies with at least 2 months earlier. Besides, they should keep an eye in the websites of the companies and look for the circular. 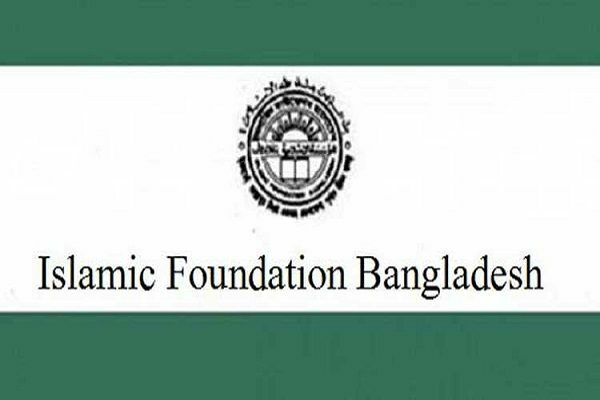 Here we will give several links for applying in DITF Job 2019. Different companies offer different types of salary in DITF 2019. Since this is a part-time job salary range can be Tk 10, 000 to Tk 30,000. Also, candidates who will show good performance may be considered for full time in that company. Keep Visiting for more Jobs details and updates.